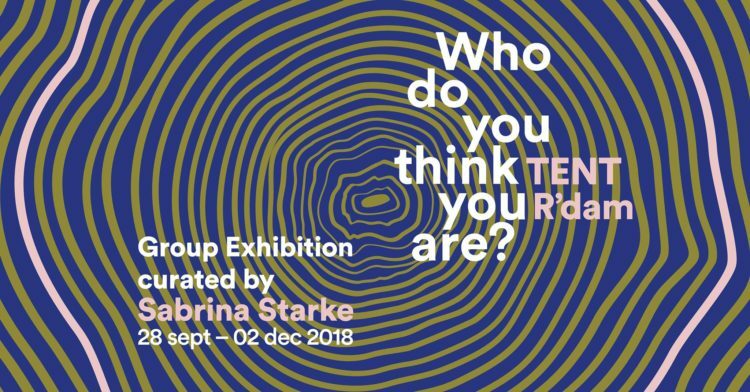 Friday 28 September is the start of the weekend opening of group exhibition ‘Who do you think you are?’ initiated by singer-songwriter Sabrina Starke. Three years after her last album, Starke makes a comeback with a new album, a clubtour and her own exhibition to celebrate her ten-year jubilee as an artist. She did what she is known for, reaching out for projects around her album that create more layers to it; this time the many dimensions of identity and the search of new defenitions are the point of focus. Interaction between people, cultures and continents, wrapped in a battle.